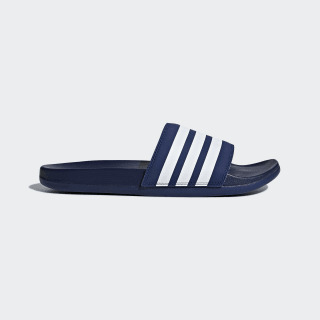 Soft and comfortable slides made for relaxing. 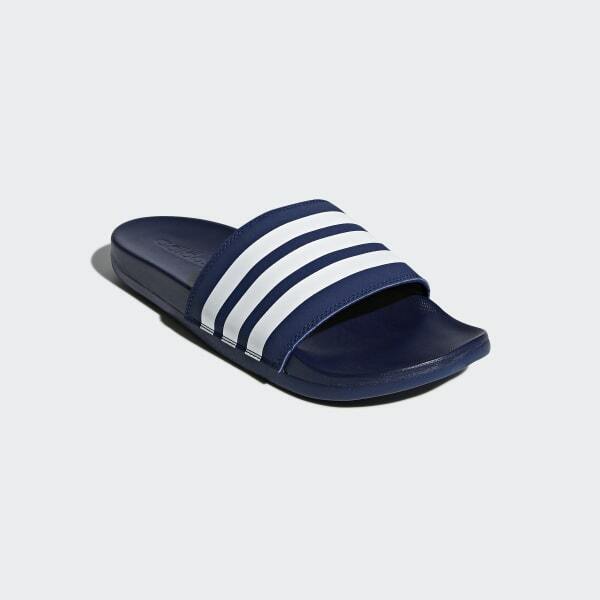 Rejuvenate tired feet in these slides for men. The lightweight slides have a Cloudfoam Plus contoured footbed that delivers plush cushioning with every step. The classic design features a bandage upper with contrast 3-Stripes.